Most of you have likely heard about Pokémon Go, the new viral video game application that has adults and children of all ages catching and fighting virtual monsters around the world. So much excitement has also had ramifications. Pokémon Go has contributed to trespassing charges. Pokémon Go players in Chicago unwittingly caught a would-be burglar breaking windows of a North Side school in an attempt to steal laptops. Players have also rescued abandoned kittens, hamsters and the like. Pokémon Go contributed to motor vehicle crashes locally and globally, as well. In Chicago, a 26-year-old man was playing Pokémon Go while walking and failed to observe a traffic light on Clark Street. He walked into the side of a CTA bus that was entering the intersection on a yellow light. The man’s shoelace caught on the bus, which dragged him a block, causing severe injuries. In Baltimore, a man sideswiped a police cruiser when playing Pokémon Go while driving. A man in Melbourne, Australia drove into a school. Thankfully, no one was injured. But what does this mean for the legal community? A New Jersey man, tired of trespassers playing Pokémon Go on his private property, filed a class action lawsuit against Niantic, Inc., the makers of the game. He is asking for damages in excess of $5,000,000. A police department in New Hampshire got creative upon discovering a rare Pokémon near its building, offering the Pokémon by invitation to 500 fugitives in hopes of making an arrest. Illinois State Representative Kelly Cassidy introduced House Bill 6601, formally known as the Location-based Video Game Protection Act. 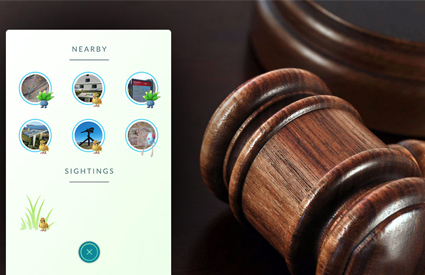 The Act would require video game developers to remove locations from the game upon the request of property owners.1 Called “Pidgey’s Law,” after a Pokémon character, the bill is intended to protect 1) private property, 2) “historically significant” property, and 3) “ecologically sensitive” property from the increased foot traffic that results from creation of virtual stops. House Bill 6601 proposes a $100 daily fine on location-based video game companies refusing to remove stops upon request. Pidgey’s Law arose after Niantic’s refusal to remove a virtual stop at Loyola Dunes, an Illinois state park that is home to endangered wildlife. Oppositely, corporate clients may express an interest in creating virtual stops out of their offices in hopes of increasing foot traffic but simultaneously minimizing liability for the same. Arguably, Pokémon Go will only add to that level of distraction. As a result, attorneys should: anticipate an increase in related criminal charges and civil suits; be prepared to issue and respond to additional discovery requests pertaining to the use of Pokémon Go; and anticipate an increase in subpoenas to cellular phone providers for similar data. 2 Bergmark, et al., 2016, Texting while driving: the development and validation of the distracted driving survey and risk score among young adults, Injury Epidemiology, a SpringerOpen Journal, 3:7, https://injepijournal.springeropen.com/articles/10.1186/s40621-016-0073-8. 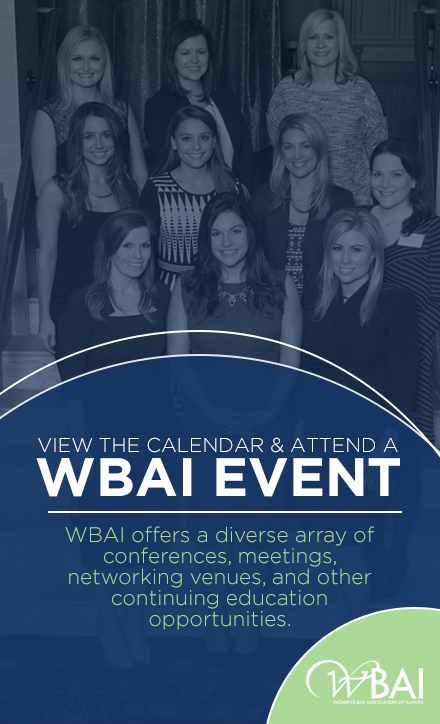 This article first appeared in the Fall 2016 Newsletter. Anne Z. Murphy is a personal injury attorney at Hawbecker & Garver, LLC in Hinsdale, Illinois. She is also the founder, President and Executive Director of Aakriti’s Kids Foundation, Inc. a not for profit that supports orphaned children with special needs in Nepal.